Down home American boys, bout as rough and rugged as they come! These aren't city boys. They're out riding horses and chasin' girls! They work hard and play harder, if you know what I mean. When it's time to play, we have the perfect solution for you. 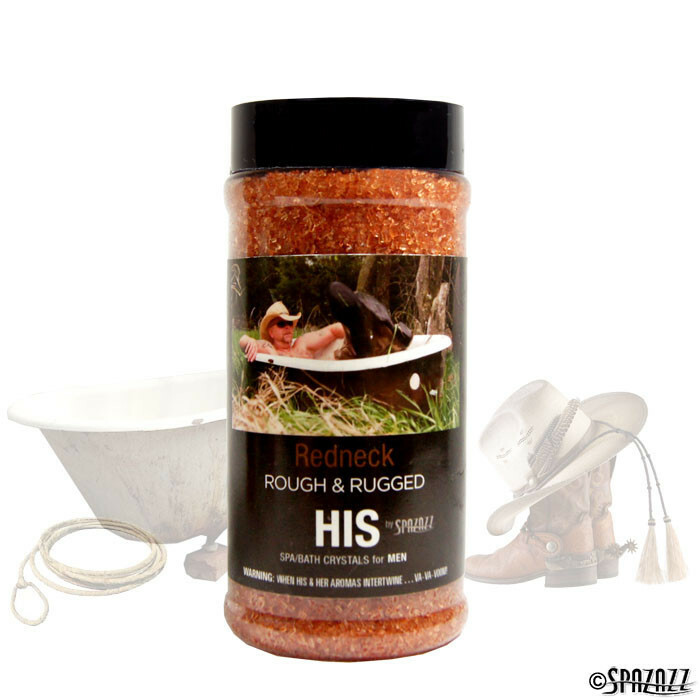 Red Neck Rough & Rugged was made just for you! After a relaxing evening in the hot tub with a few friends, you'll agree!